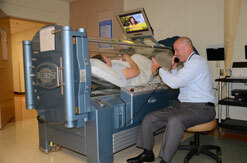 To fix the health issue, Medical Director of Wound Care Roger Schechter, MD, used a hyperbaric oxygen chamber. The chamber compressed the air to two times the atmospheric pressure, similar to scuba diving at 33 feet below the ocean. This allowed for a higher concentration of oxygen in Cecilia’s blood, which in turn, caused her body to reach a sufficient blood supply for a skin graft to take and heal the wound. 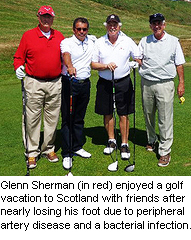 Glenn Sherman was back on the golf course during a vacation this summer (2013) in Scotland, thanks to limb-saving care through the Palomar Health Wound Health Center. Last winter, a cut on Sherman’s leg developed a bacterial infection that antibiotics couldn’t fix because of his blocked arteries. Sherman has peripheral artery disease, or PAD, that prevents normal blood flow in the arteries of the legs because of plaque buildup. Sherman had developed the infection in Mexico, and by the time he was admitted to a San Diego hospital the infection had spread from his lower right leg to the tip of his foot, where a three-inch-long, half-inch-deep dead tissue wound eventually developed. Sherman’s first doctor raised the spectre of amputation. 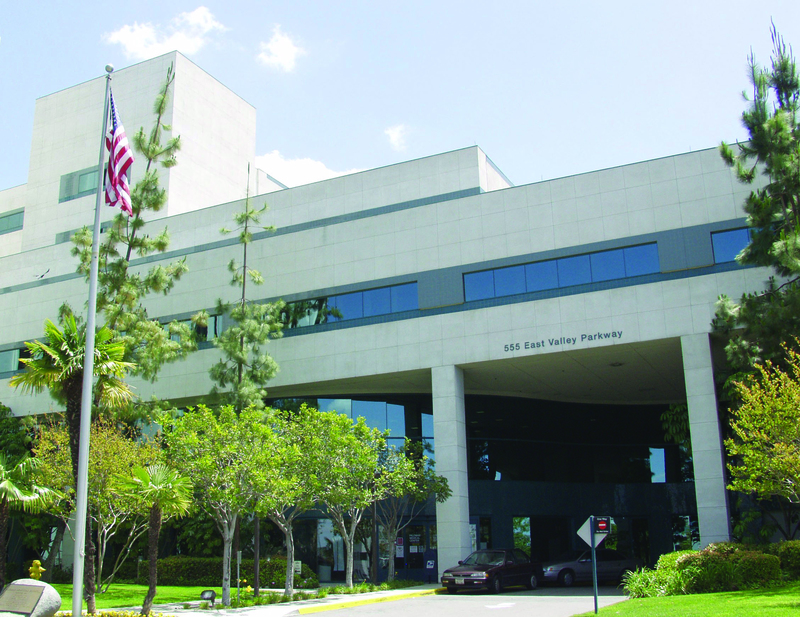 That’s when Sherman turned to Palomar Health Wound Health Center. Alexander Salloum, MD, the Center’s amputation prevention specialist with board certification in vascular surgery and endovascular therapy, was able to do two procedures to remove plaque and improve blood flow in Sherman’s leg. The Center co-medical director, Brad Bailey, MD, led a medical team that provided treatments to heal the wound, replacing dead tissue with healthy skin. Sherman said the Hyperbaric Oxygen Therapy he received was “instrumental” to his full recovery. Dr. Salloum said Sherman’s condition was grave when he arrived. “He was going to lose his foot for sure,” Dr. Salloum says. Dr. Salloum determined that Sherman’s problems stemmed from plaque buildup in two major arteries in his thigh. He performed two procedures – an endarterectomy and atherectomy – to remove the blockages. Meanwhile, Sherman was receiving 38 treatments of Hyperbaric Oxygen Therapy to heal the foot wound. Salloum also performed a skin graft on the foot to complete tissue restoration. 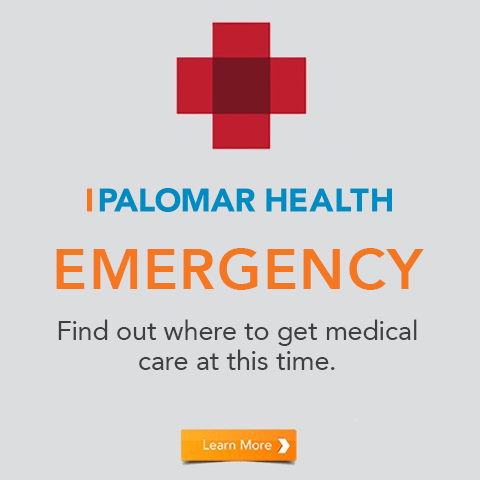 If you or someone you know is battling a non-healing wound, contact the Palomar Health Wound Health Center for more information. Jewell Bowman, 78, has diabetes. Shortly after the 2007 San Diego Witch Creek fire, Bowman got a puncture wound in her heel and, within weeks, her foot became red and swollen. These symptoms progressed and led to a staph infection spreading throughout her body. Her doctor sent Bowman to the hospital where she had foot surgery with a skin graft. 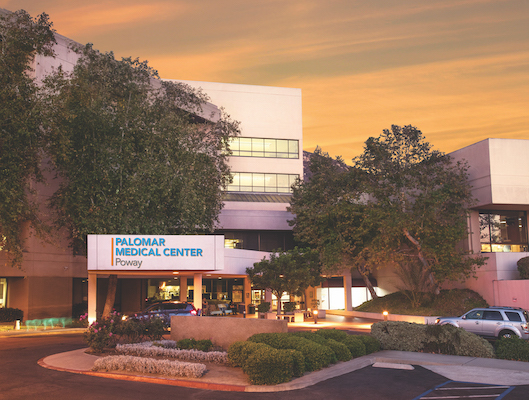 When her wound did not heal promptly, Bowman’s Palomar Pomerado Home Health nurse recommended an evaluation at a Palomar Health Wound Health Center. 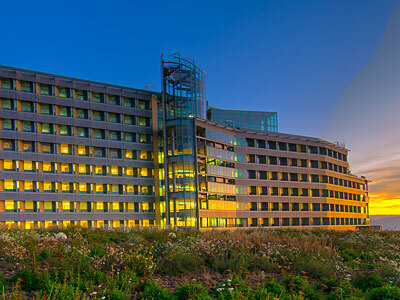 Palomar Health’s Wound Health Center provide state-of-the-art care to help decrease healing time and improve comfort for patients with non-healing wounds. Diabetes is one of the primary causes of wounds that do not improve or heal within two months. Bowman received comprehensive wound care that included weekly wound assessments and treatments by a team of physicians and nurses. Daily outpatient treatment included the use of Hyperbaric Oxygen Therapy. Hyperbaric oxygen treatments help wounds heal by stimulating the growth of tiny, new blood vessels in the wound to increase the body’s resistance to infection. Her comprehensive care included antibiotic therapy, wound debridements and a vacuum assisted closure device placed on her foot. Vacuum assisted closure improves blood flow and assists in the removal of unwanted drainage to help the wound heal quickly.